We are so stoked you’re here! 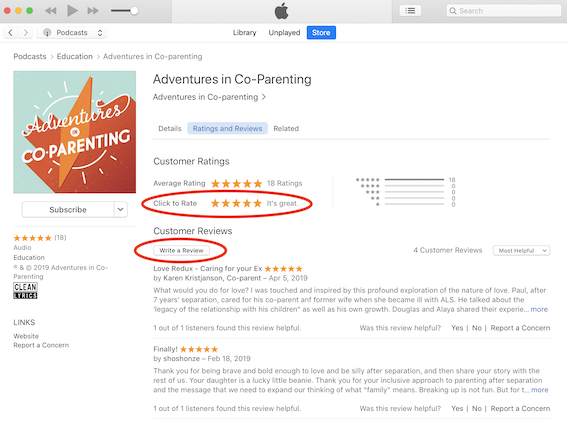 The Adventures in Co-Parenting podcast can be found here. If it does, click “Open iTunes”. 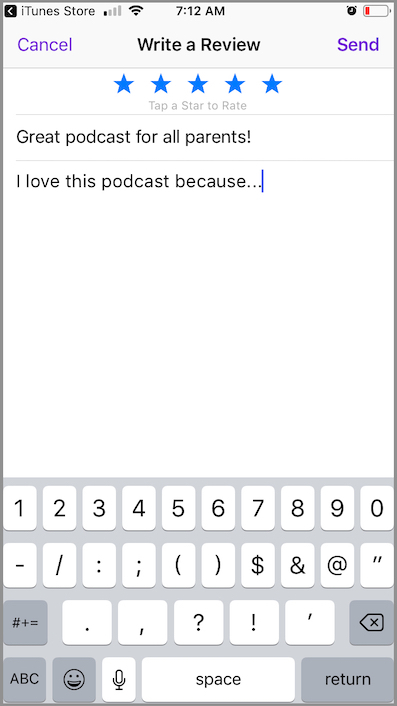 1. first, search for the podcast in the podcast app. Note: You’ll need to look up the show in the store. 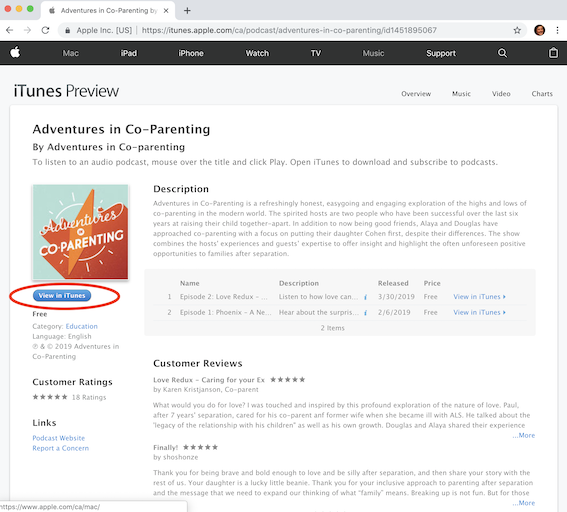 You cannot rate a show from the page containing all of your podcast subscriptions. 4. 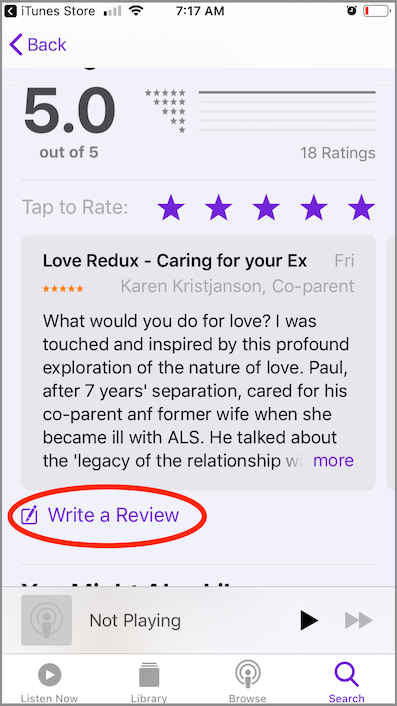 Then tap the stars to rate the Podcast and write your title and review. That’s it! Thank you, thank you, thank you for all your support. Now, here’s five stars for you!